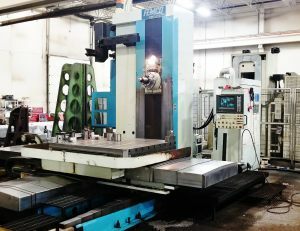 Garry Machine’s capabilities go beyond machining services. 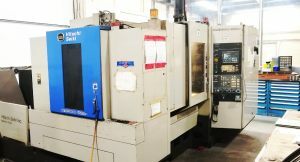 Our machine shop is fully equipped to handle some of the most complex fabrication and sub-assembly jobs. Our highly skilled personnel can perform several technical jobs and with cranes capable of lifting up to 10 tons, and forklifts capable of lifting up to 15,000 lbs, there aren’t many fabrication or sub-assembly jobs that we can't handle. Our Assembly services include material procurement, integration & testing of components and fabrication using state of the art tooling.